Re: WOOOOOOOOOOOT!!! All MechWarriors/AerospacePilots rejoice!!!!!! 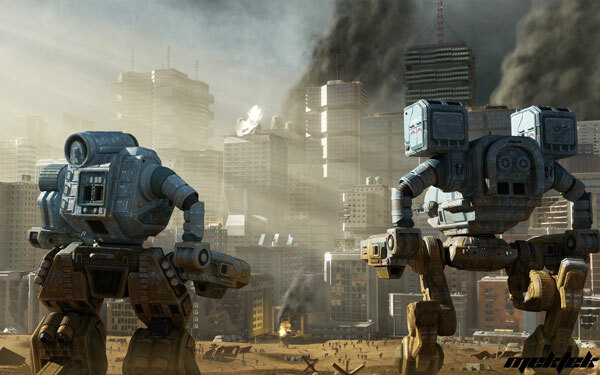 i want massive mech battles! atleast 32 players in the field will be good.. hehehe! i miss the ALPHA STRIKE button!